University Orchestra (Music 2 and 102). The UCSC Orchestra is the largest ensemble on campus and one of the most popular, with nearly all of their performances sold out events. Conducted by Bruce Kiesling , the orchestra's 80 to 90 members represent various majors across the university, both music majors and non-music majors. The orchestra plays the best of standard orchestra repertoire to packed houses, as well as popular music, film music, latin music and a wide variety of styles and cultures. The orchestra hosts a concerto competition each spring and presents the winners on various concerts the following year. Each year the orchestra joins the UCSC Opera Theater in a full production of an opera, and occasionally joins the choral ensembles in the performance of majors choral works. 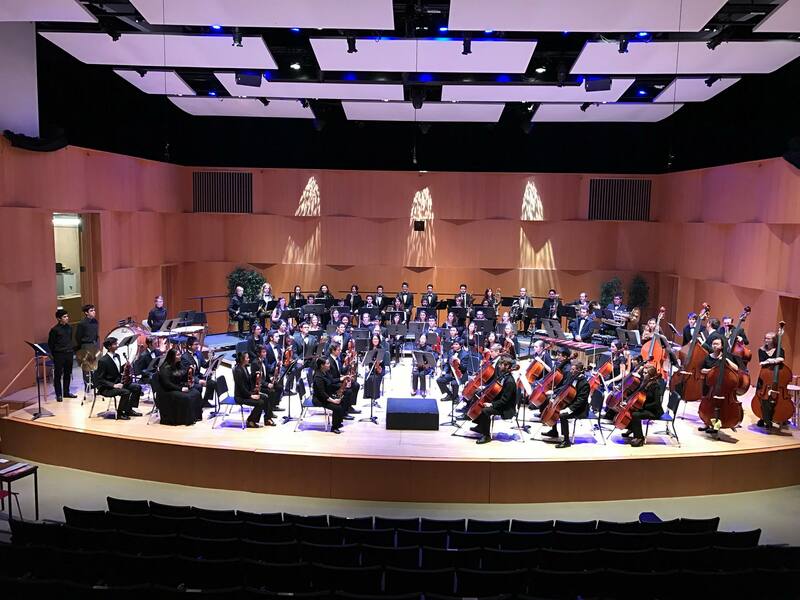 One of the few ensembles that performs off-campus, the orchestra regularly holds concerts with a variety of orchestras and venues throughout the state of California.